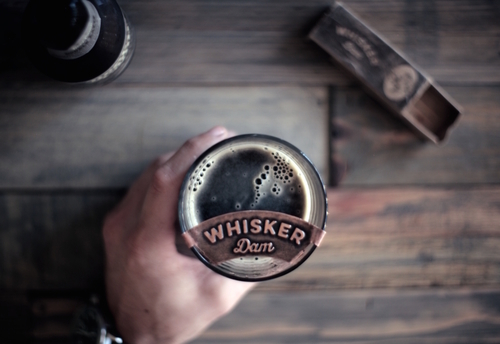 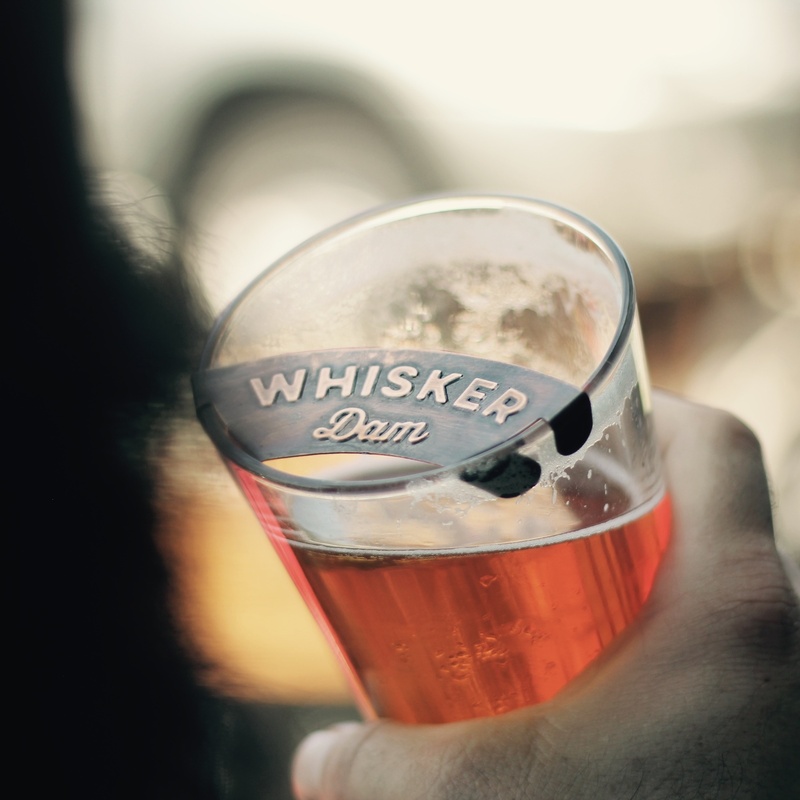 The Whisker Dam is an easy to use solution for guarding your stache’ from the indulgent beverages one may consume. 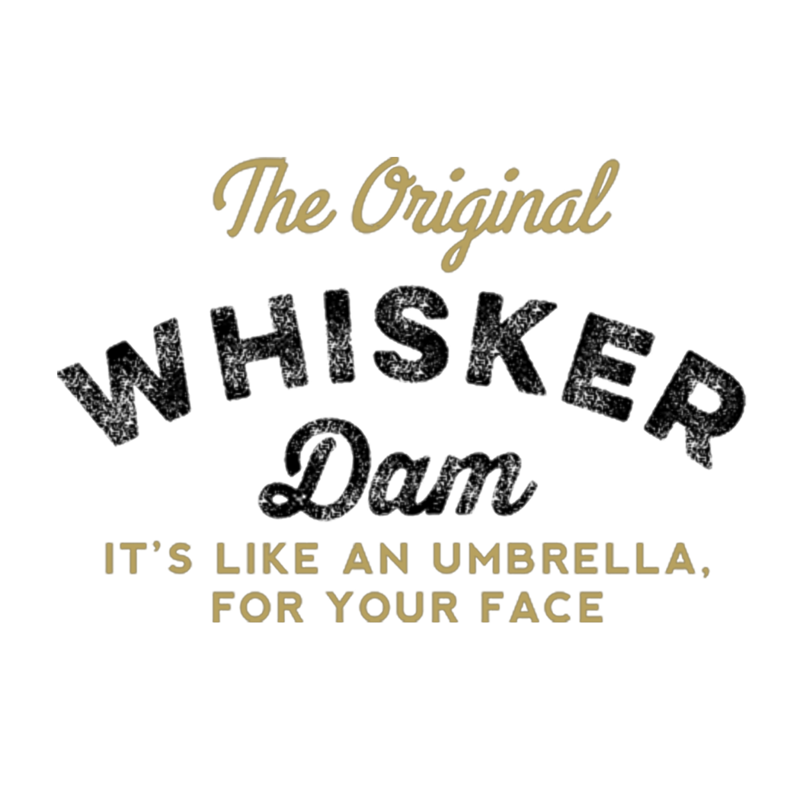 When it comes to moustache guards you will not find a more premium product. 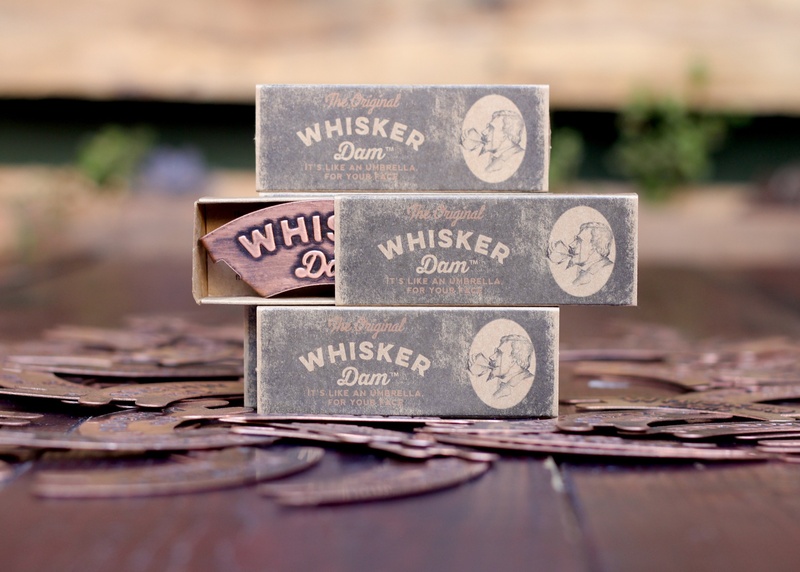 Made from 100% Copper, dressed with a timeless patina and coated with a non-toxic barrier, the Whisker Dam has been handcrafted to perfection.